Summer Escape at Sun and Co.
Are you one of those people who go back to the same town every summer? Do you have the place that brings together endless memories, relaxed routines, a coming together of friends and family alike? Having a summer escape is one of the best feelings from the beach concerts and endless laughs to drinking beer by the sea. When you arrive, it’s an exciting feeling and when you leave, you’re already nostalgic and counting down for the next gathering to come. 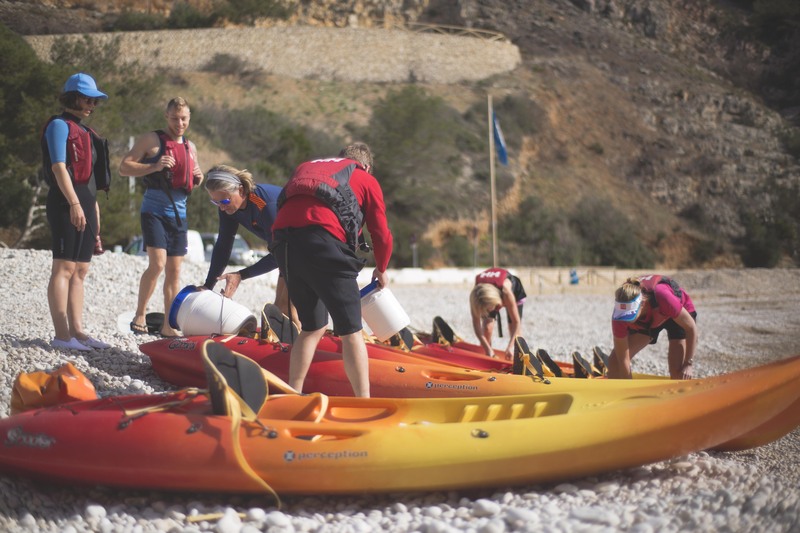 Whether you know this feeling or not, now is the chance to experience this in the heart of Javea. This June, we’re kicking off summer together. 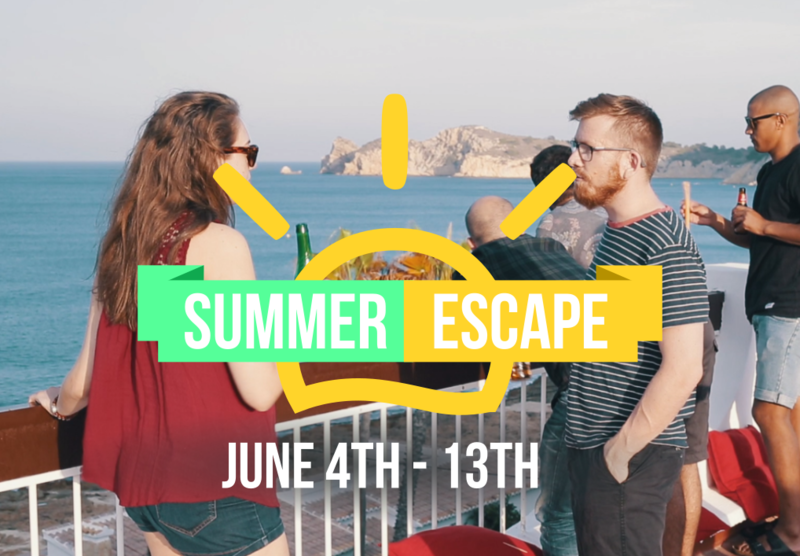 From June 4th until June 13th, we’re gathering remote workers for an amazing 9-day get-together and by the time you leave, Javea will become your favorite summer escape. You! 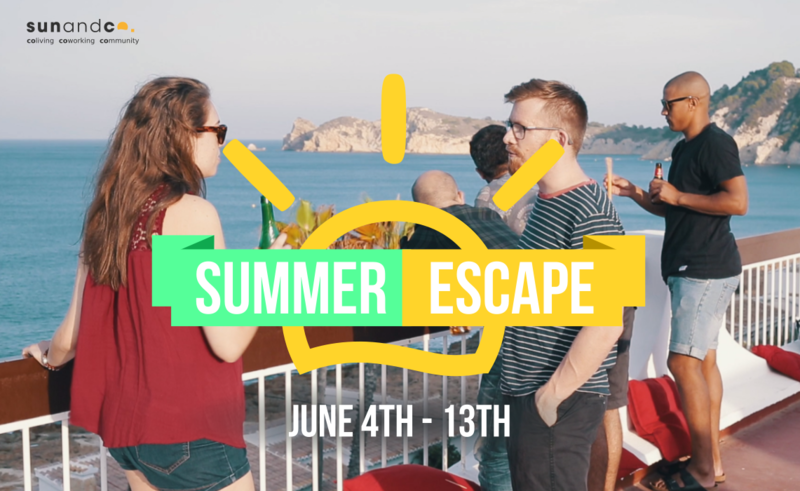 We’re calling all entrepreneurs, remote workers, freelancers, teams, believers and dreamers to come and celebrate the start of summer with us. Sun and Co. is known for our sense of community. 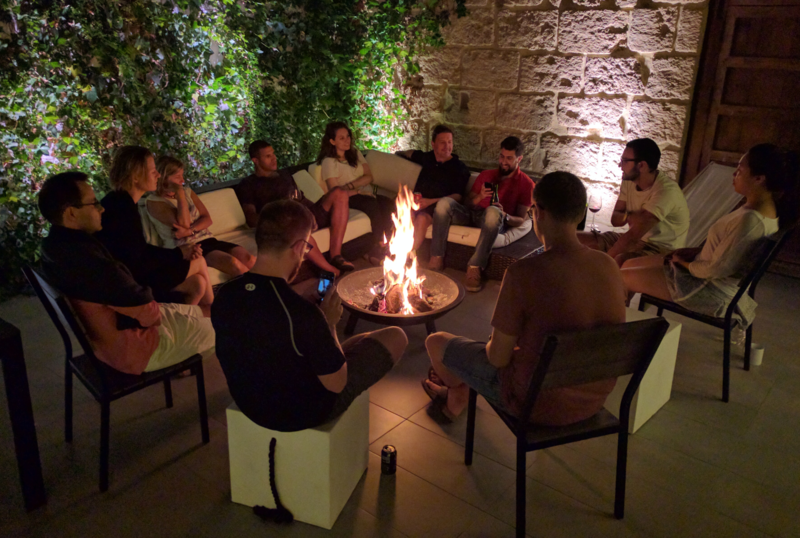 We’ve hosted a diverse range of people from more than 40 countries and from 20 to 55 years old but they all have one thing in common… they wanted to become part of a like-minded community, and they have! To put it simply, celebrate Summer! 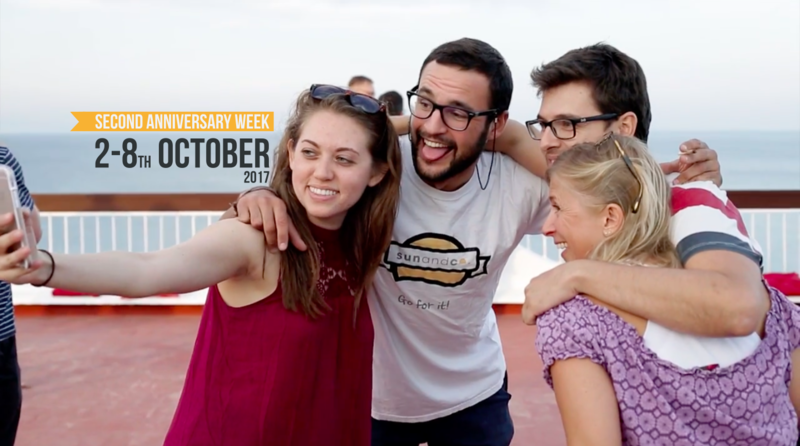 For nine days, we’ll have tons of social and professional activities happening while still leaving time to actually get work done and maybe even think of your new big business idea! 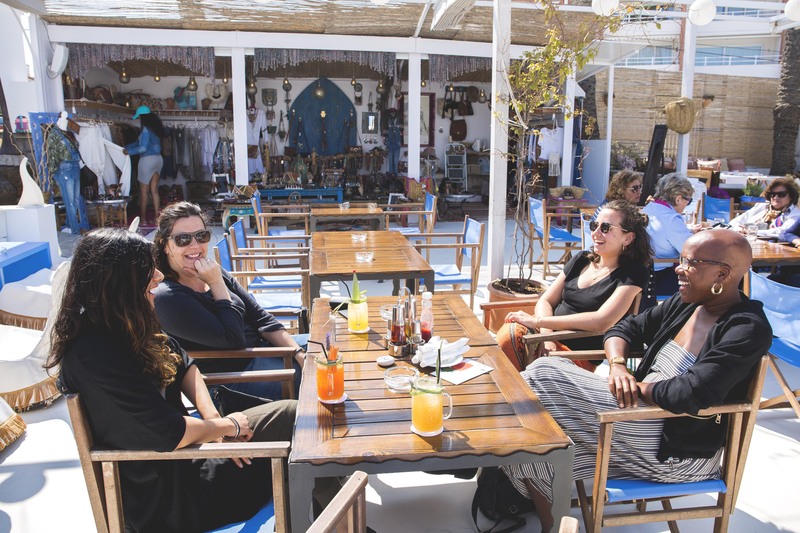 When you get to Sun and Co., you’ll instantly meet fascinating people and get to know them in a personal and professional sense. Masterminds and Skillshares are a must because there’s nothing better than learning from others! But, we don’t just work. We truly believe that real connection happens when we aren’t behind our computer screens. 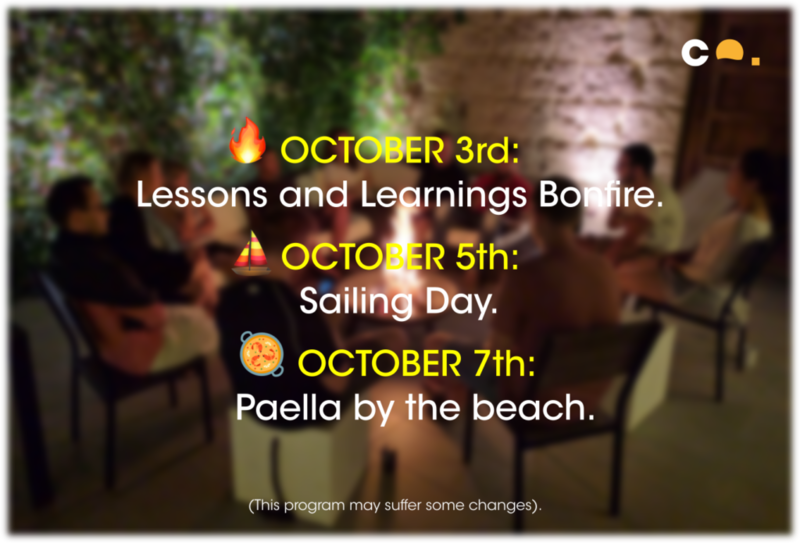 We’ll be celebrating summer with a welcome dinner, goodbye Paella, kayaking in the Mediterranean, snorkelling, a tapas night, paddle-boarding, mojitos by the beach, cooking, hiking and so much more! Finally, since we’re a coliving space, you can come few days before and leave after if you want. 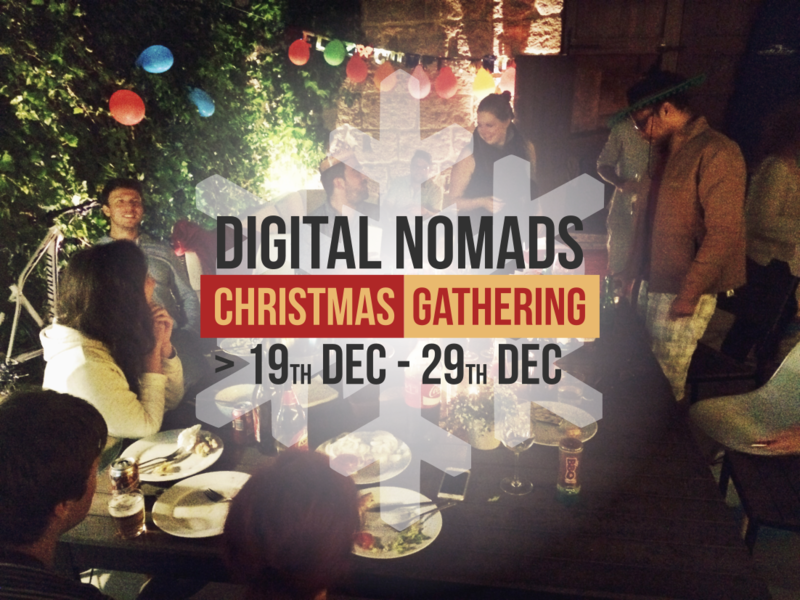 I want to spend Christmas time somewhere new.